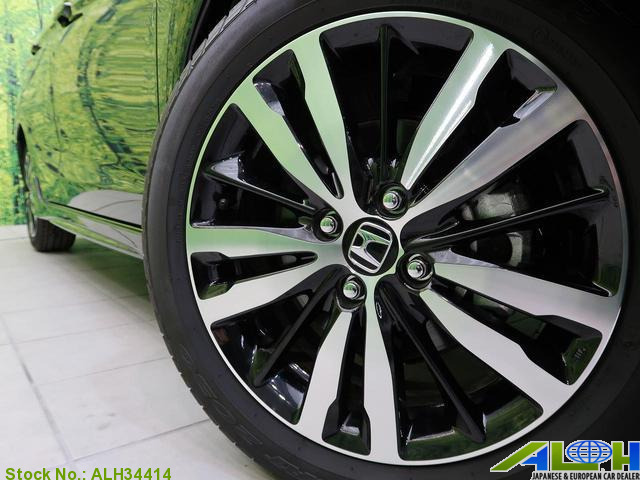 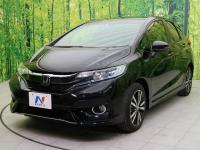 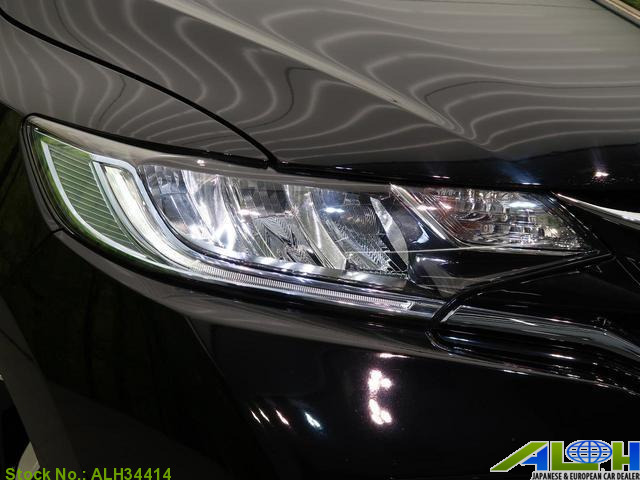 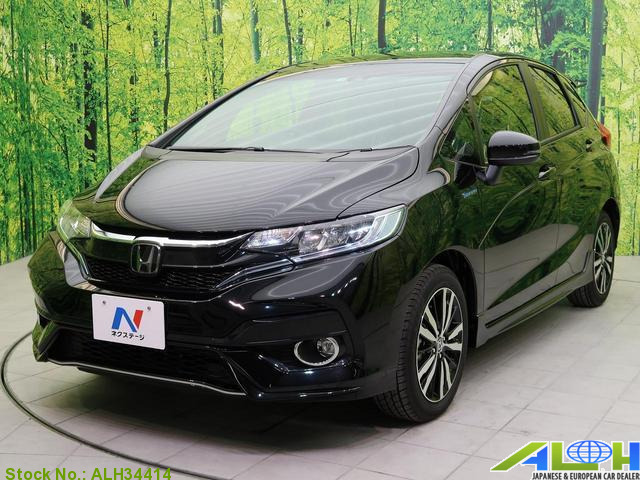 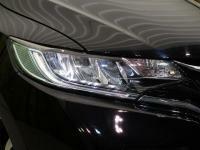 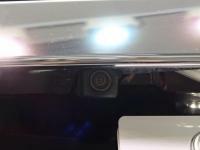 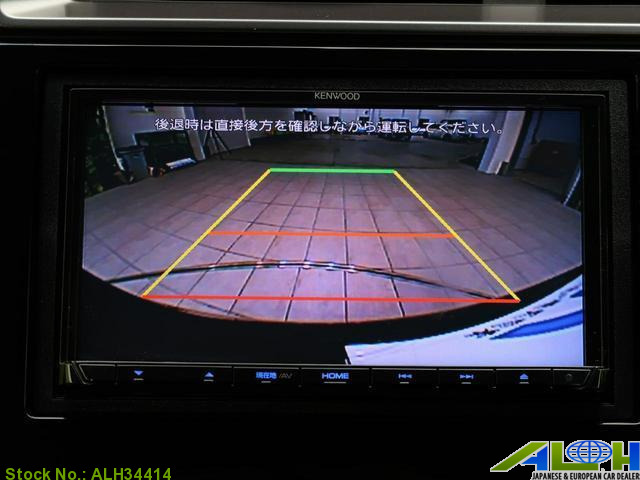 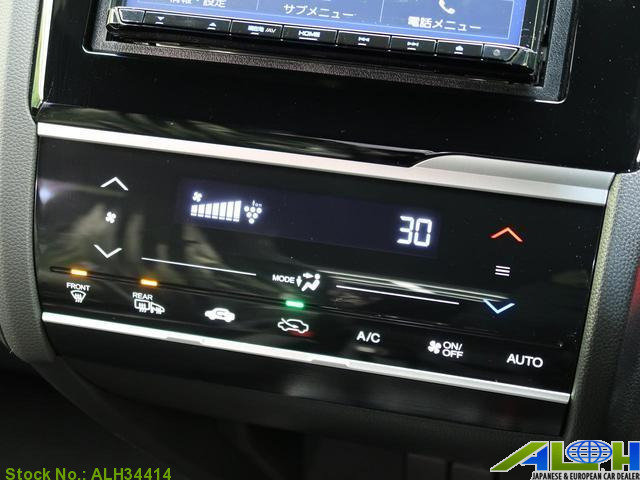 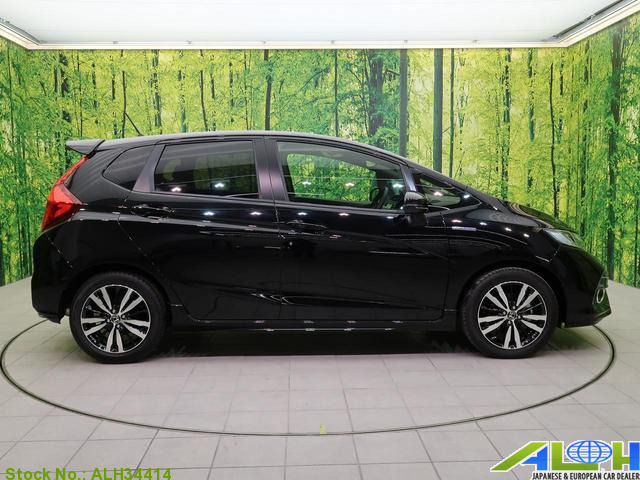 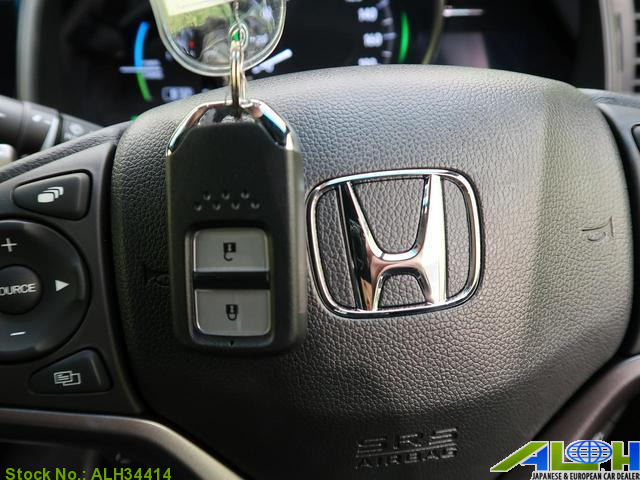 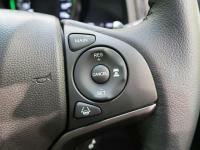 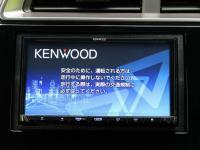 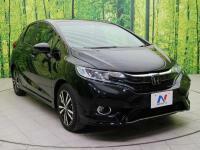 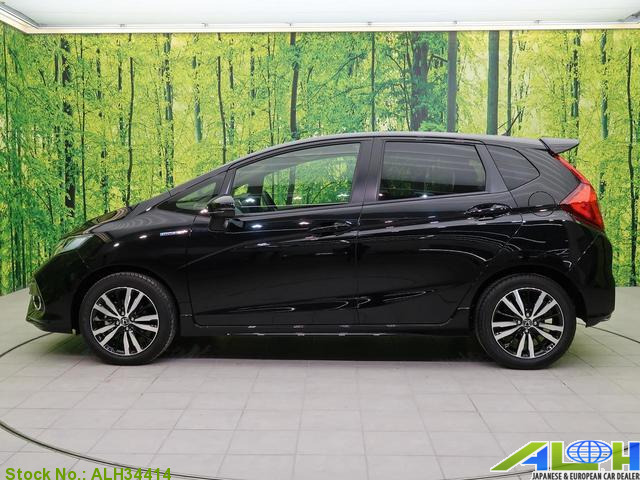 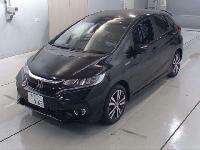 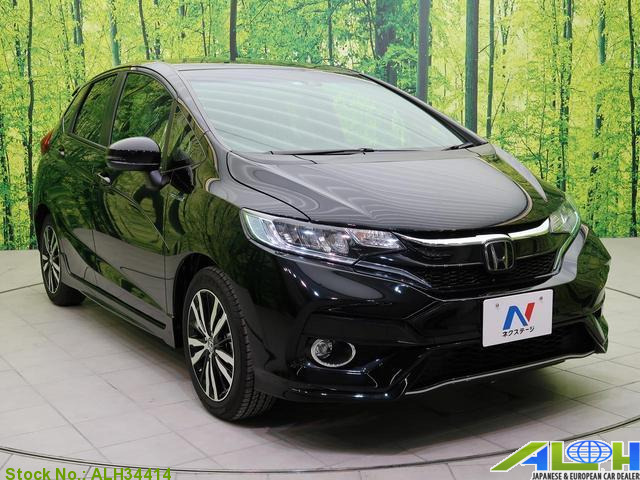 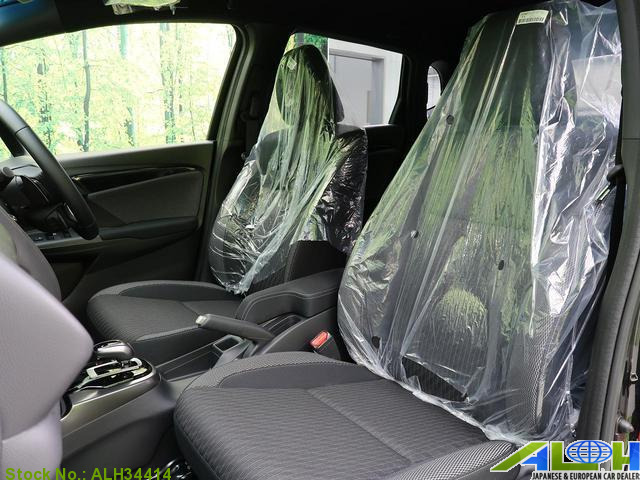 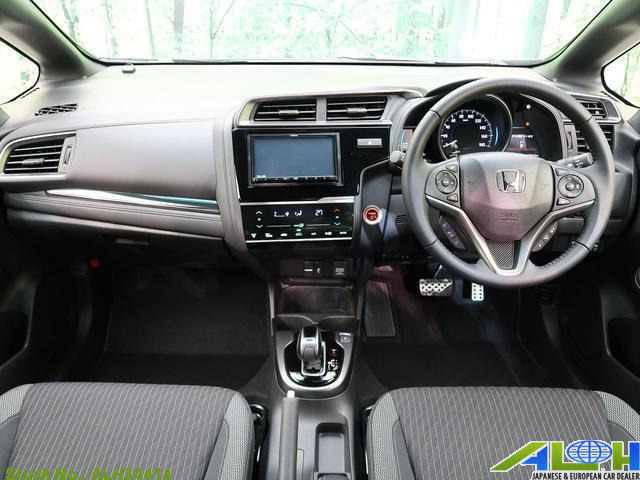 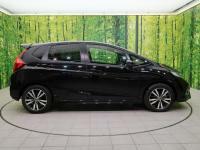 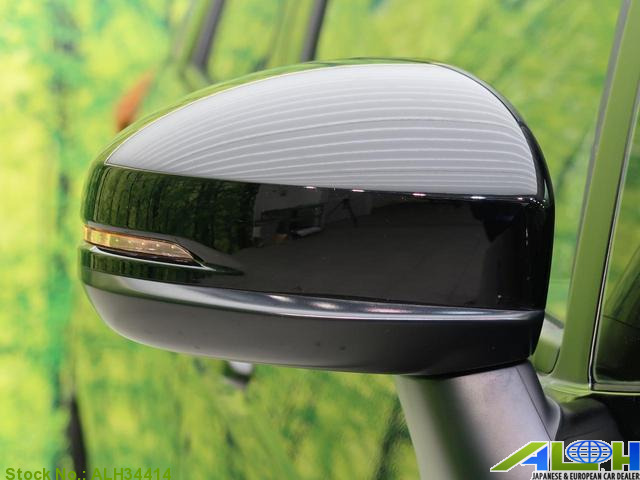 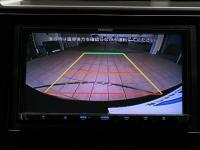 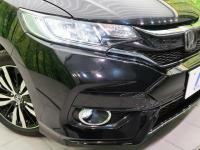 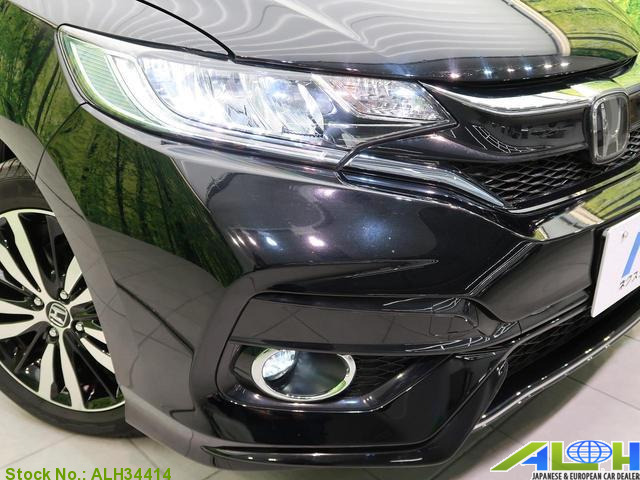 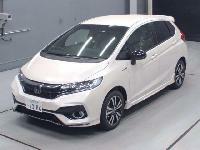 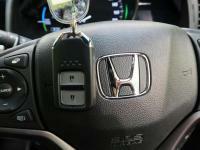 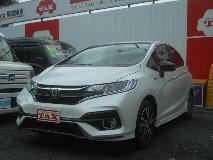 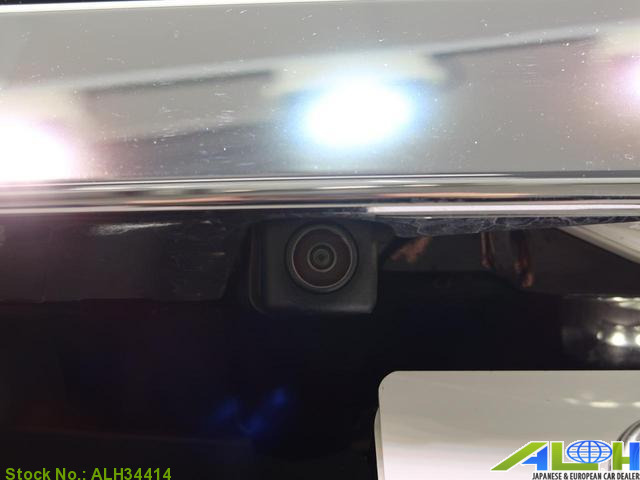 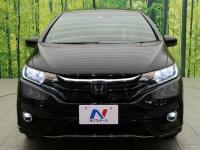 Honda FIT Hybrid DAA-GP5 with Stock Number: ALH34414, grade S and mileage 13 KM is now on sale from Japan Kobe. 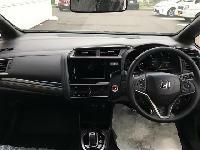 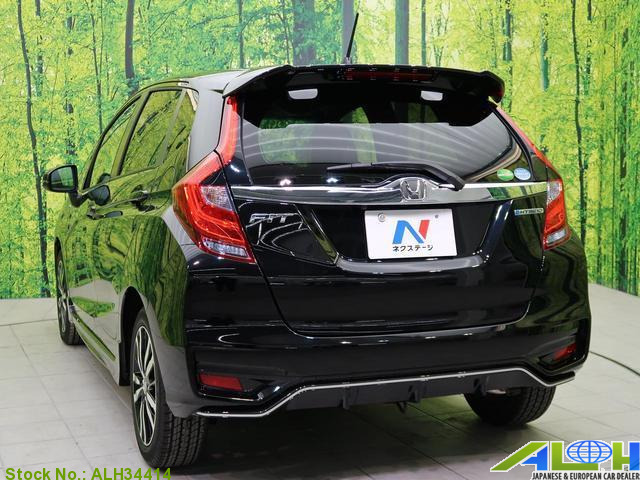 It was manufactured in Year 2018 with 1,500 CC engine, Automatic transmission along with Right Hand Steering. 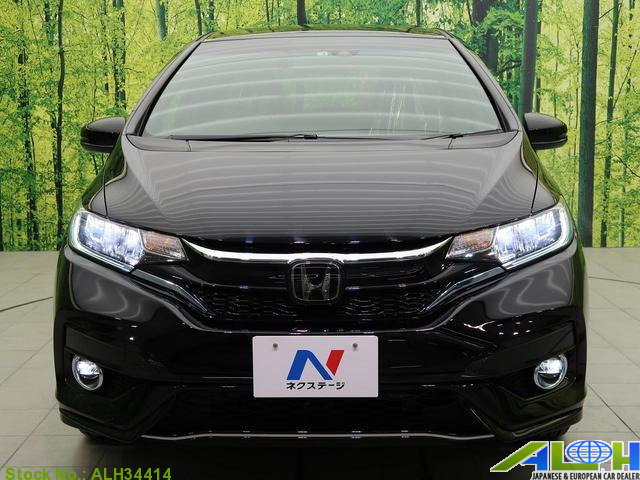 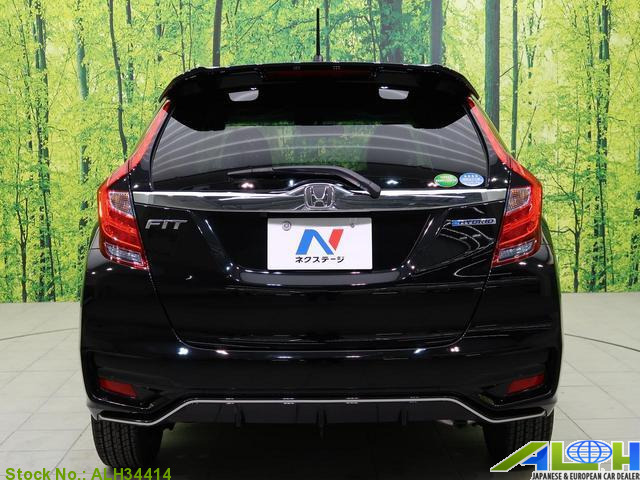 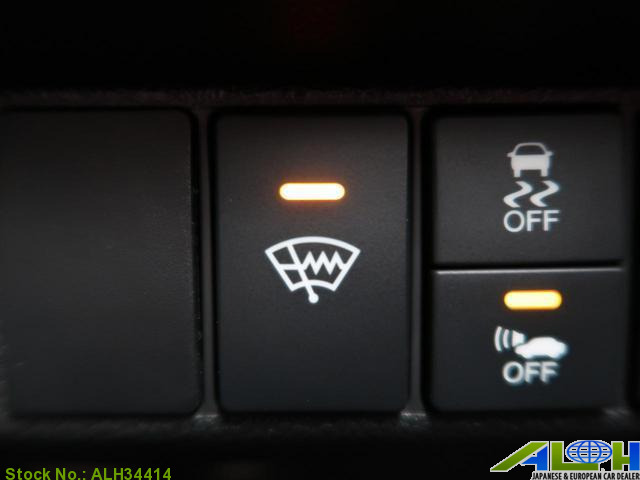 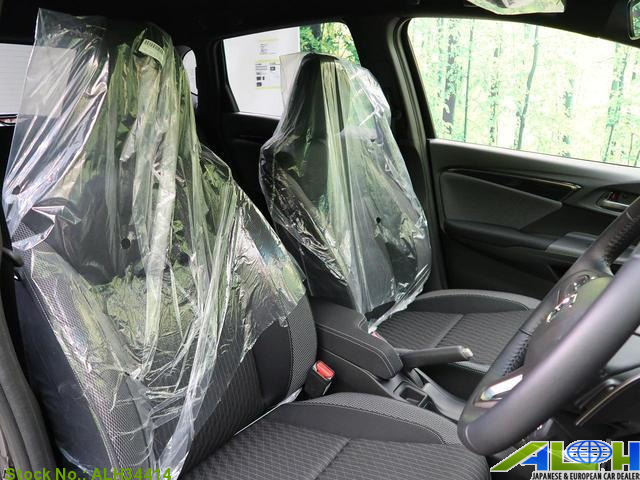 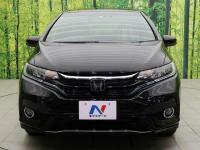 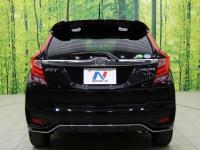 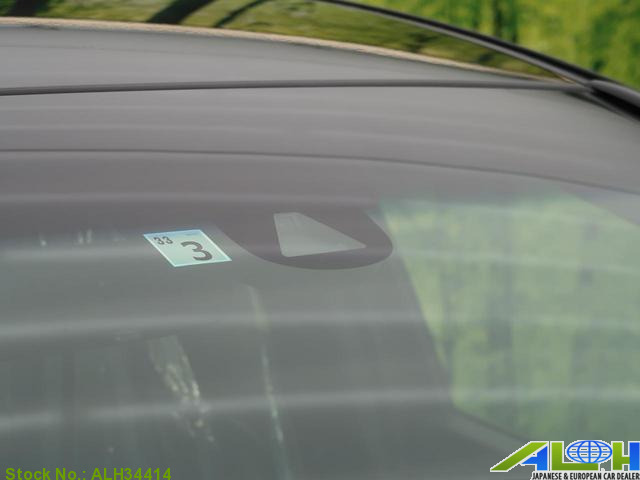 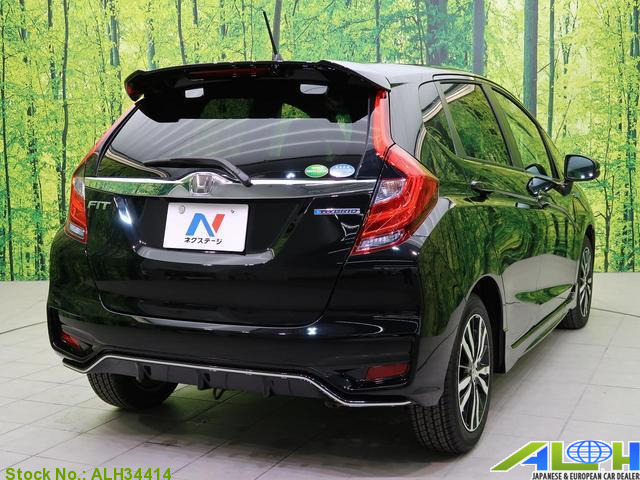 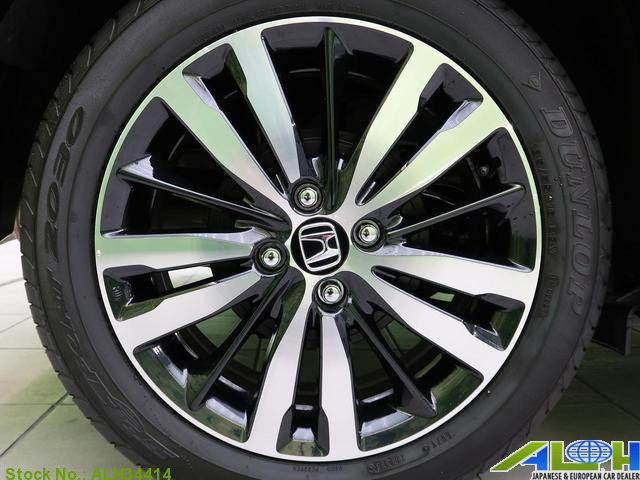 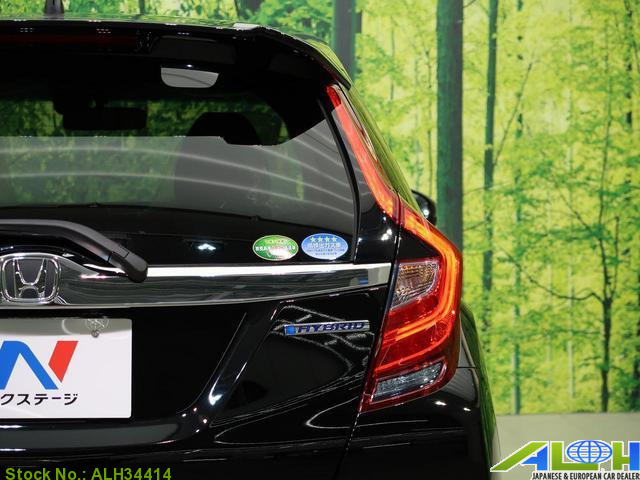 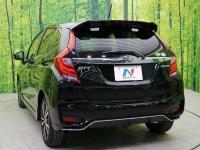 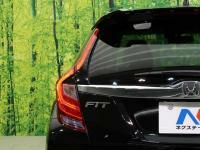 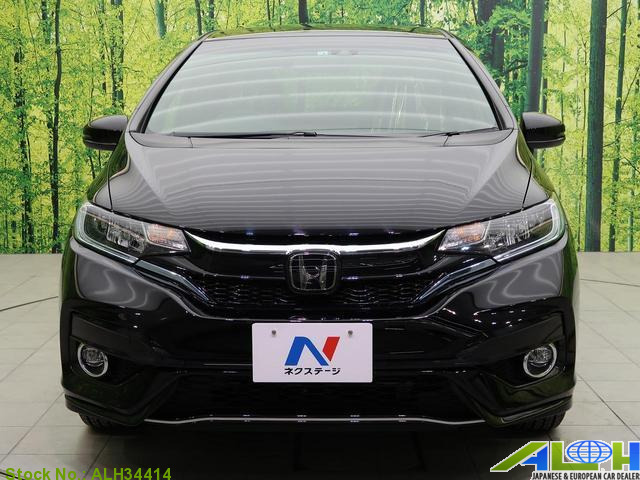 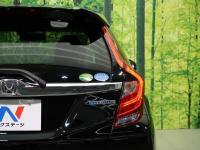 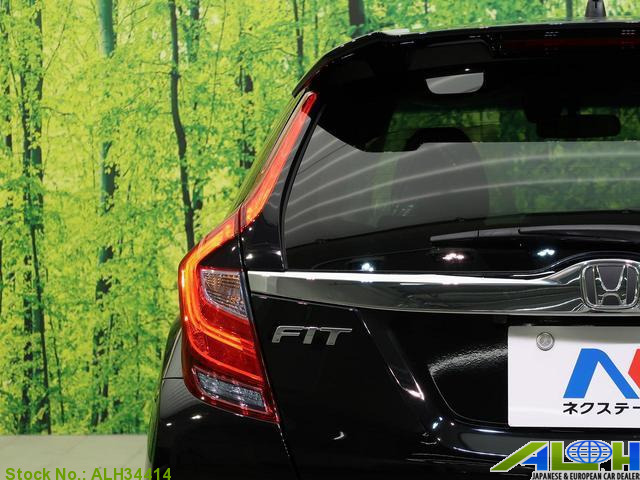 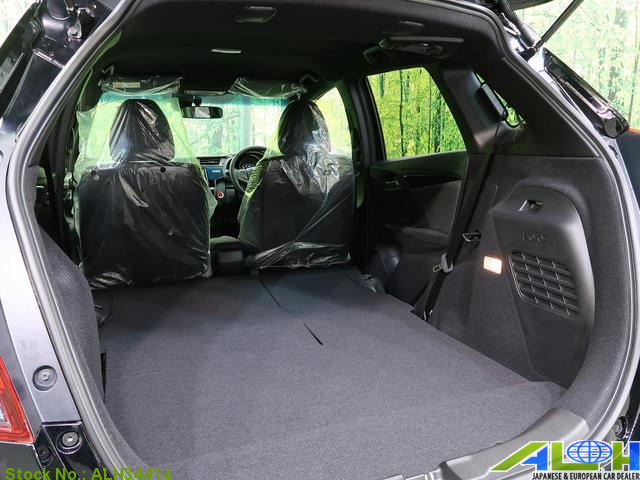 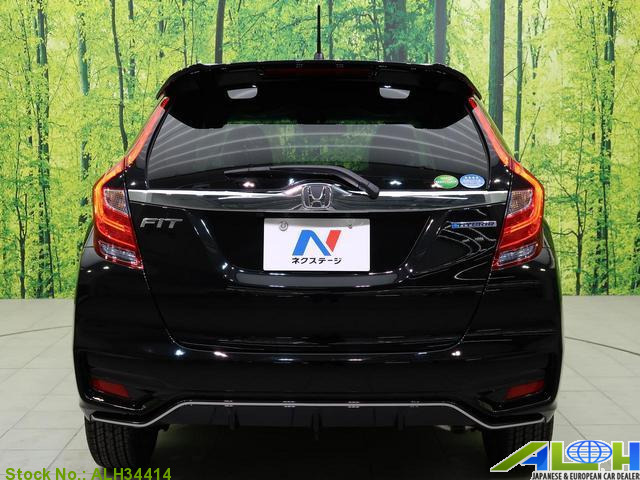 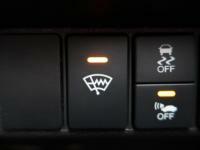 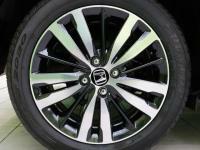 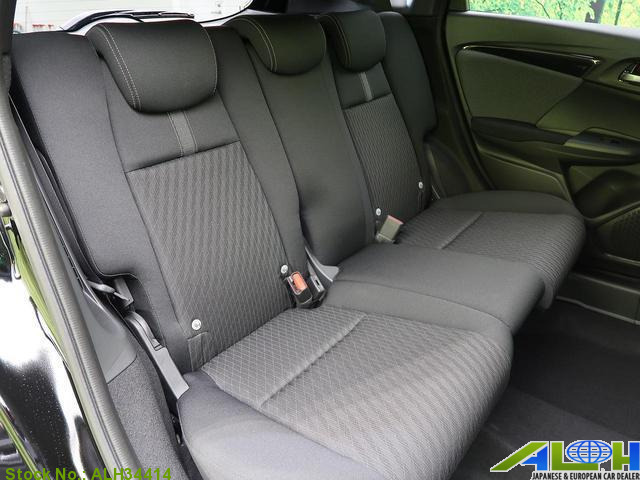 This Hatchback is available in Black color with 5 seats, Hybrid fuel .